Clutch inspection cover plate with spring steele clips for allis chalmers: d14, d15.D14, D15 model engine(s). 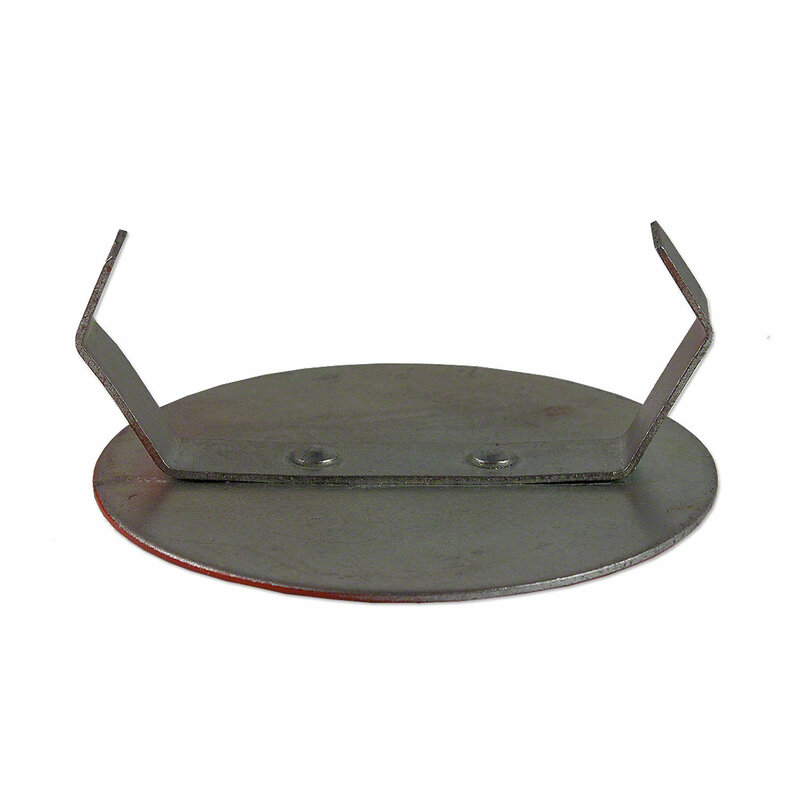 Clutch Inspection Cover Plate With Spring Steele Clips For Allis Chalmers: D14, D15. Replaces Allis Chalmers PN#: 70227610, 227610, 227610.